You heard it correctly, $35/person! Vegan $30. 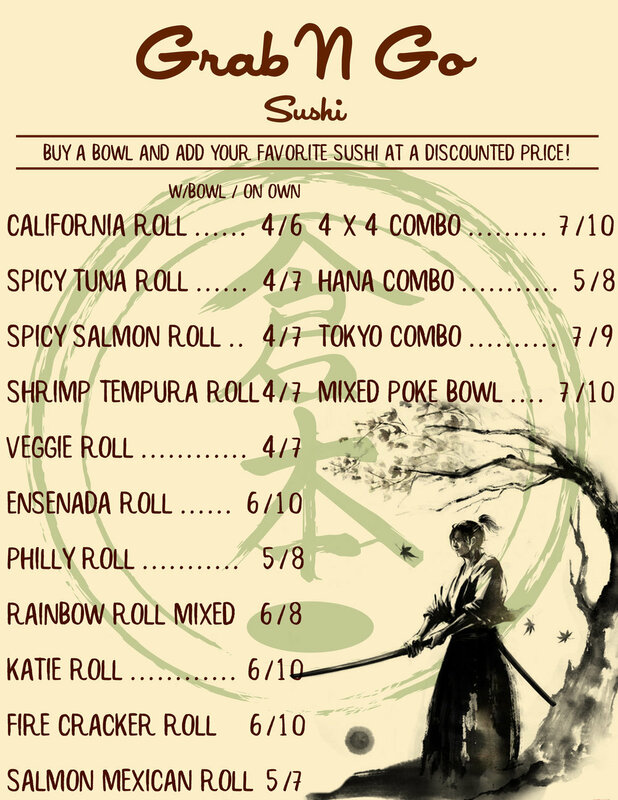 We donate $1 from every purchase of our Monthly Special Roll to the San Diego Humane Society. Your support will help change the lives of 50,000 animals in the coming year. 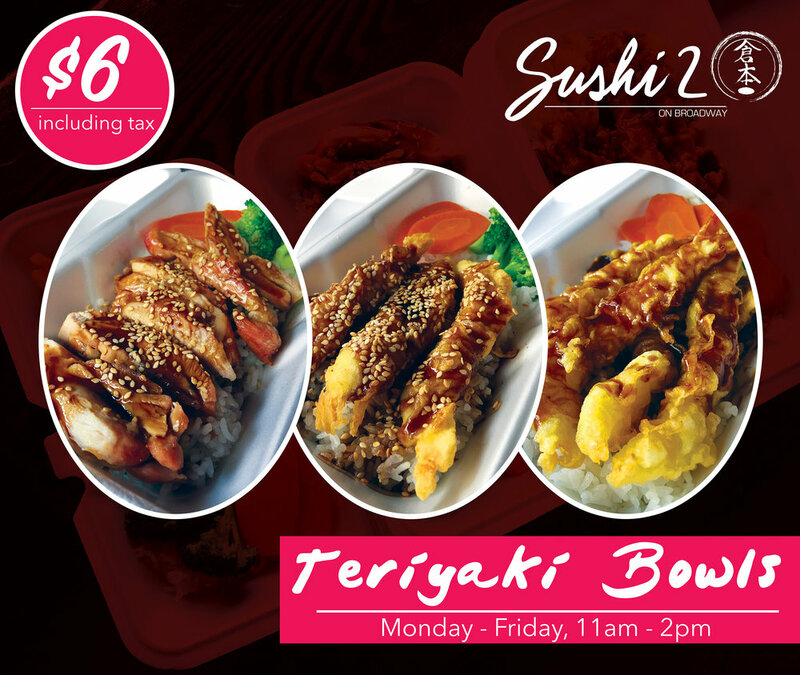 Specially priced Happy Hour Food, $3 Craft Beer, $2 Sapporo, $4 Sake Bomb Special & $5 Crazy Milk Special. $2.50 Tacos, $3.50 Tostadas and $3 Craft Beer. All new recipes, it's delicious. 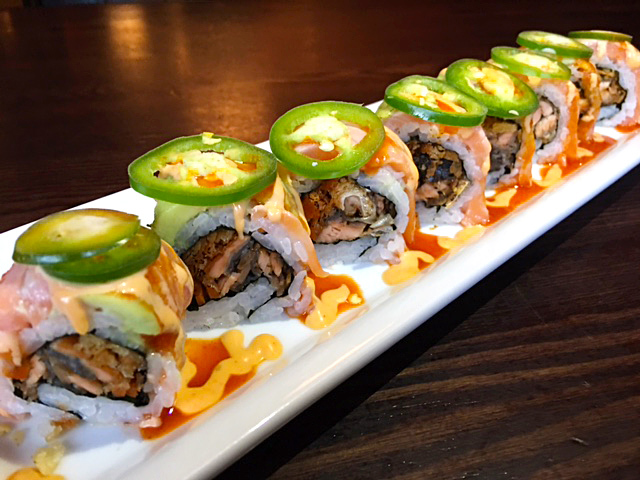 We have an entire Vegan Sushi section of our menu! We also have tons of Vegan appetizers. Yay! Horton Plaza parking garage (4th and F): Up to 12 hours for only $8. Simply take the validation ticket from the machine, after dining ask your server for a "chaser ticket", upon leaving the parking garage you will insert your original ticket followed by our ticket to receive the promotion. Online ordering is fast and easy! As always, you can still order over the phone (619-233-3072) or in person. Please like us on Facebook and follow us on Instagram, arigato.